What makes a city interesting? The diversity of people? The trends that emerge here? The countless possibilities? It’s all this combined! 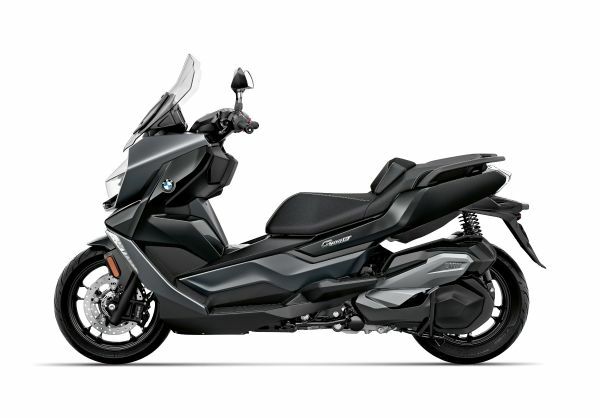 To discover it requires a good level of fitness – one that accompanies you on longer tours through varied city life with comfort: the BMW C 400 GT. Progressive, innovative and full of emotion. 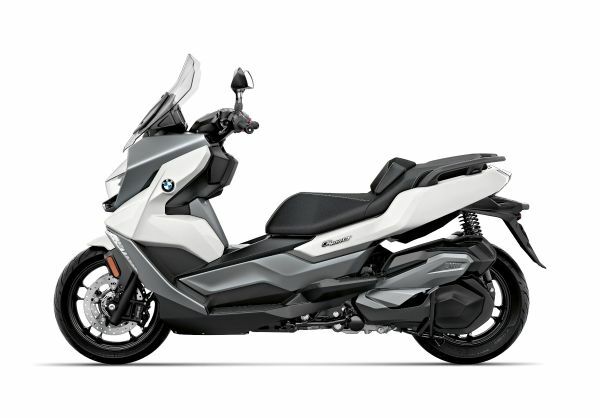 This is how the future feels: BMW Motorrad Connectivity allows you to experience a real revolution in terms of connectivity on your BMW C400GT. With this optional accessory, your smartphone and your scooter become one unit. 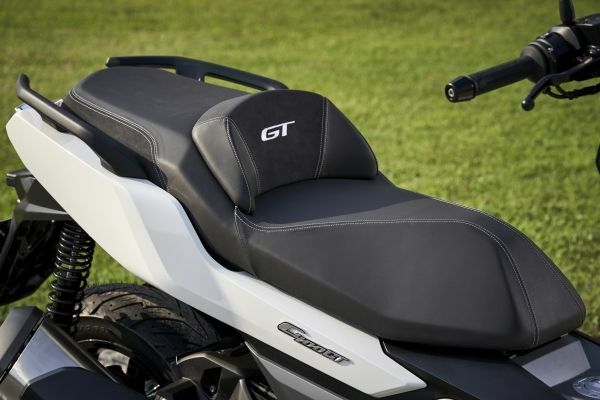 To do so, your phone connects to the standard TFT display and can be intuitively controlled via the multi-controller on the handlebars. The socket integrated into the storage compartment ensures that your smartphone remains as energetically charged as you do. Connected to the city – and the whole world. The engine concept was developed especially for the new mid-size scooters and ideally meets the special requirements of urban traffic. 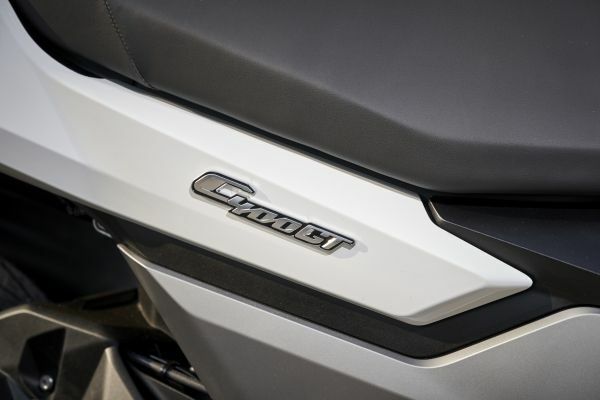 This is especially noticeable in the BMW C400GT: low engine speed thanks to efficiency-optimized design, high gas speeds, efficient combustion and minimized friction losses. This not only ensures low fuel consumption, but also great driving pleasure. And all of that, of course, with emission values according to Euro 4. Thus, every tour proves that efficiency can bring a lot of fun. The ergonomically designed seat, which guarantees a comfortable as well as confident seating position – whether for the short jaunt or a longer trip – also contributes to this. 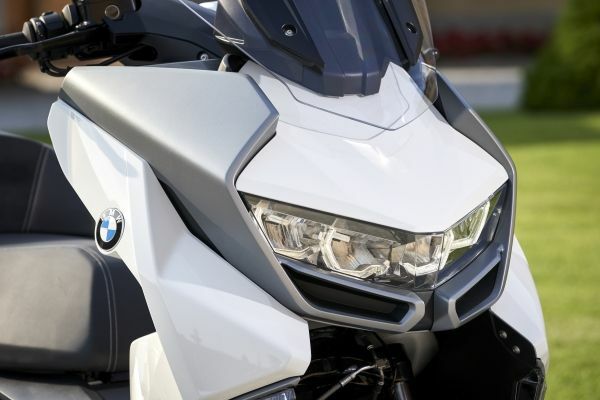 The LED light technology is particularly striking: the iconic headlight with optional daytime riding lights and the integrated front turn signals provide a convincing appearance from the very first moment.